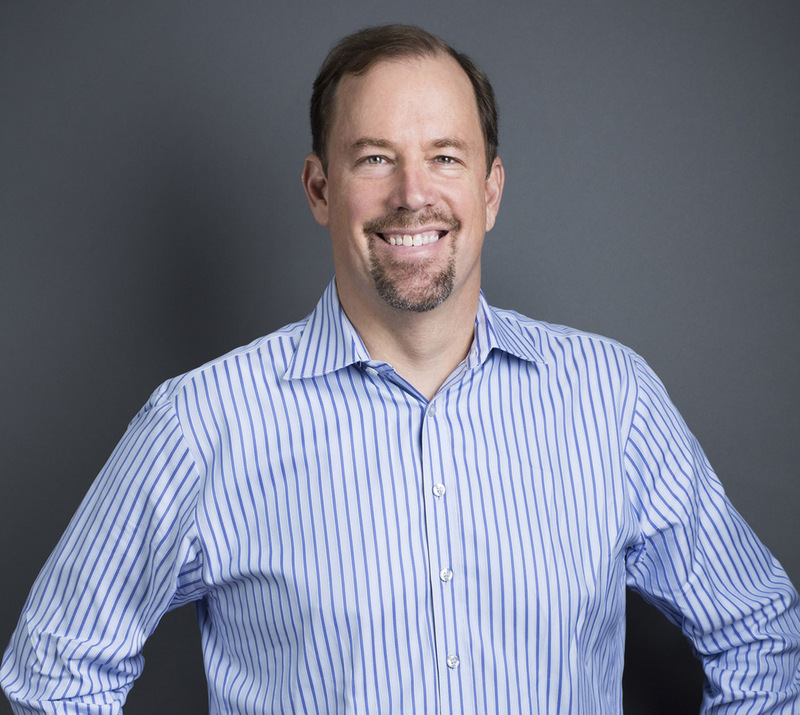 Greg has spent more than 20 years advising biotech companies on corporate and complex transactional matters, including structuring and negotiating strategic R&D collaborations, interactions with academic institutions, board governance and venture and non-dilutive financings. His mix of business and legal in-house experience enables him to provide pragmatic, business-focused solutions to intricate challenges faced by life sciences companies. Representative clients include Aduro Biotech, Aimmune Therapeutics, The Bluefield Project for PFD, Pliant Therapeutics and Verana Health, Inc.